Heehee! Subscription success! I received a handy dandy email notification of a new stinging nettler entry. 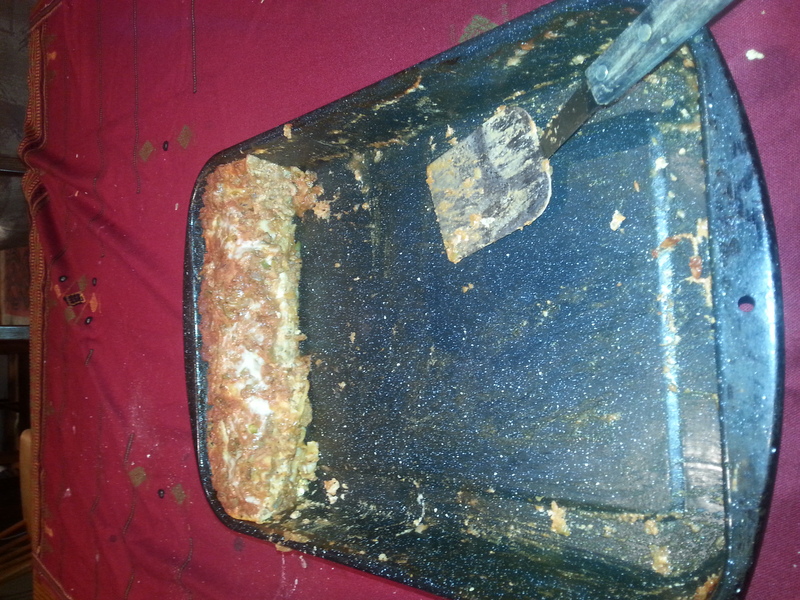 I think the lasagna was a hit. It is interesting to read about your collective adventures. If Jon, the girls and I make it west sometime in the next few years we will definitely have to come and visit. I’m looking forward to reading more about your group plans and adventures.